Article From Canon Professional Network published July 2015. Colour management plays a significant role in ensuring a predictable end result from shutter click to final print. However, despite colour management’s importance within a digital workflow, it can seem a complex component because of the intricate science behind it…Latest colour management software and hardware – combined with a better understanding of what colour management is and how it can significantly improve your workflow – can help photographers simplify the process of colour management and calibration. Colour management helps to maintain accurate colour reproduction across all devices right through to the printing press. 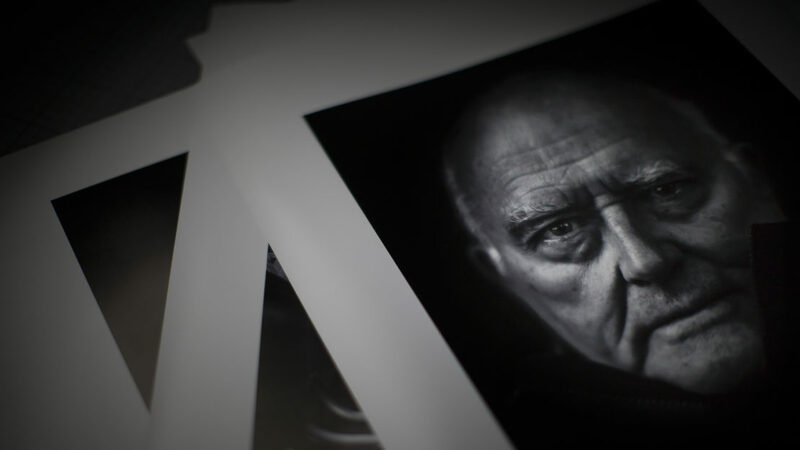 As Canon Explorer and unashamed printing expert Clive Booth says: “It’s about ensuring the initial image is converted and remains consistent throughout its journey; whether it’s displayed on a creative director’s computer monitor or in print.” By taking a few fundamental steps to implement a colour-managed workflow, a photographer can submit a piece of work to a client and ensure it remains consistent across all formats. This increases the control of the image and safeguards its integrity. If a photographer is shooting in RAW format – which Booth says “is absolutely essential as it provides the maximum amount of data possible” – it is vital that the monitor is properly calibrated. By doing this, a photographer has an accurate reference point with which to digitally process the RAW data. This reference point serves as a benchmark to work to when preparing an image for output. Even if shooting JPEGs with a pre-loaded camera profile such as sRGB or Adobe RGB, colour management software creates a level playing field to enable clear communication between all devices.With RAW data, the photographer has greater latitude when editing the image in software such as Adobe Photoshop and Abode Lightroom, regardless of the file type they’re converting it into (JPEG, TIFF and so on). With a calibrated monitor, a photographer can accurately optimise the digital file ahead of its output destination. The image’s key attributes – such as shadow, contrast and white balance – can be adjusted to reflect the original shot, or indeed the photographer’s interpretation, in its truest form. This is particularly important when it comes to printing the image. If a file is to be converted into CMYK to be four-colour printed (in litho printing, for example), an unsympathetic conversion could mean data is lost during the process, resulting in a poorer quality printed image. As a result, it is vital that the photographer understands what happens when a digital file is converted into a CYMK and whether it is necessary to do so. In this scenario, by using the right software they can soft-proof the image and advise clients on how the image would look in any number of final output destinations. Of course if they have their own printer, a photographer can test out the best results via hard-proofing too, which is another effective pre-press tool for simulating the final look of an image. Using the correct paper profiles is an important part of this process, ensuring an accurate and consistent calibrated print result. Knowledge of colour management can be a powerful business tool for a photographer, particularly for those operating in the commercial sector. By preparing a file appropriately for a printer or magazine/newspaper’s design team, a photographer is not only using their expertise to enhance their control over the image, but is saving their clients both time and money. By taking on this consultative approach, a photographer can become a trusted business partner. “While colour management is quite complex, it’s not rocket science,” explains Clive Booth. “By introducing a few basic colour management steps that are simplified by good software and hardware, a photographer can present himself as an expert across the workflow, preparing and presenting the files correctly for their clients’ purposes. A little bit of effort can set them apart from their peers, which can pay dividends over the long run.” With an understanding of the end-to-end process and what will happen to the image in the future, a photographer can boost their knowledge base and skill set. This lays the foundations for more in-depth colour management, and perhaps, the transition to producing all work in-house.